is a full-service media agency. Maximize your ad spend with RJW Media, a premier, results-focused, full-service media agency with a broad base of regional and national clients. We will work seamlessly with you, your full-service or creative agency to offer the advantages of a large-scale agency environment. 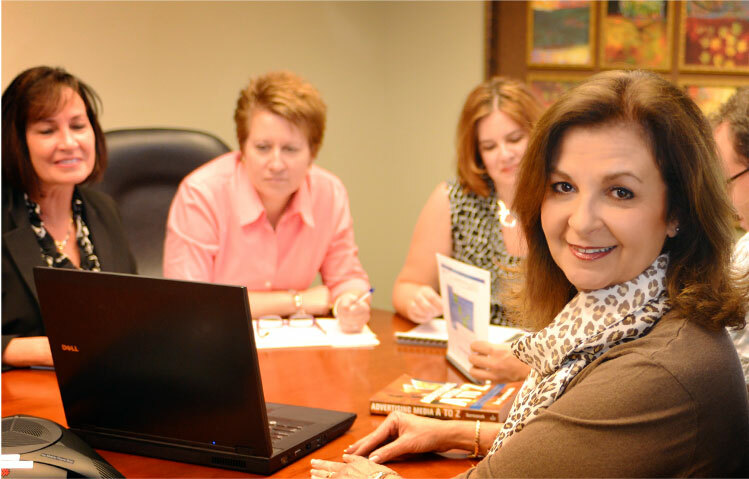 We combine strategic thinking, experience and dedication to assist in the marketing and planning process. RJW Media is an independent, female-owned agency with WBENC certification located in Pittsburgh, PA.